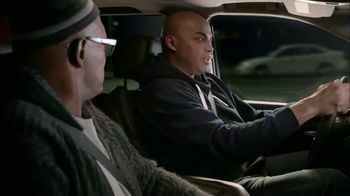 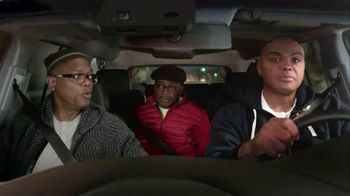 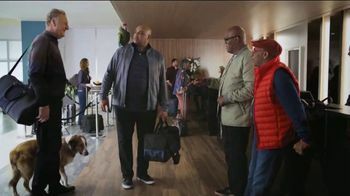 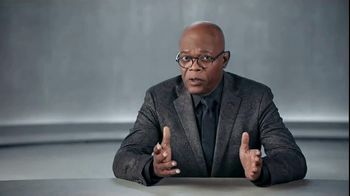 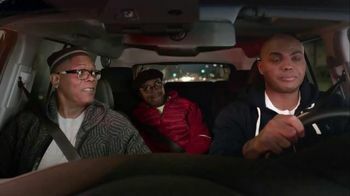 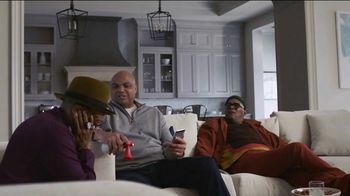 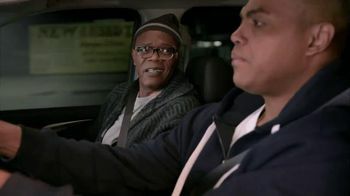 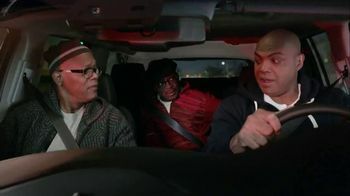 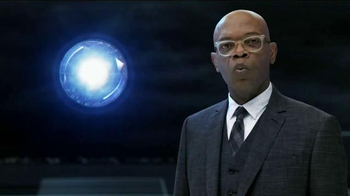 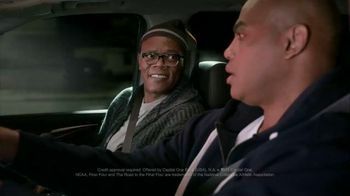 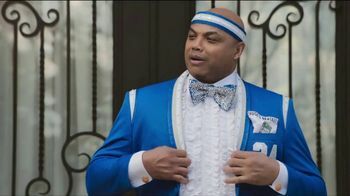 On a road trip with Samuel L. Jackson and Spike Lee, Charles Barkley happily announces that they've arrived in In-The-Annapolis. 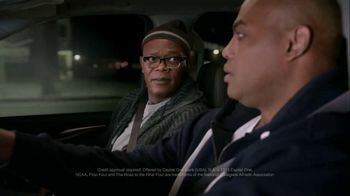 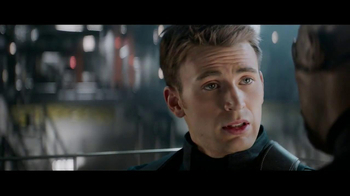 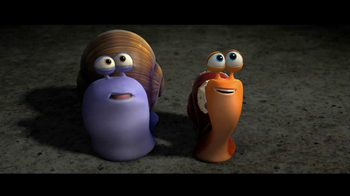 Jackson reminds him that they're in "the Maryland" whereas Indianapolis is in "the Indiana." 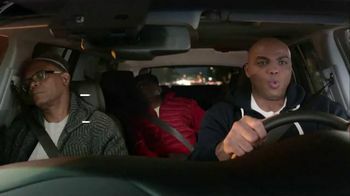 It's going to be a long road trip.